DISCLAIMER: AAW loaned me these universal demos in return for my honest opinion. I will send the units back following the review. I am not personally affiliated with the company in any way, nor do I receive any monetary rewards for a positive evaluation. I’d like to thank AAW for their kindness and support. The review is as follows. 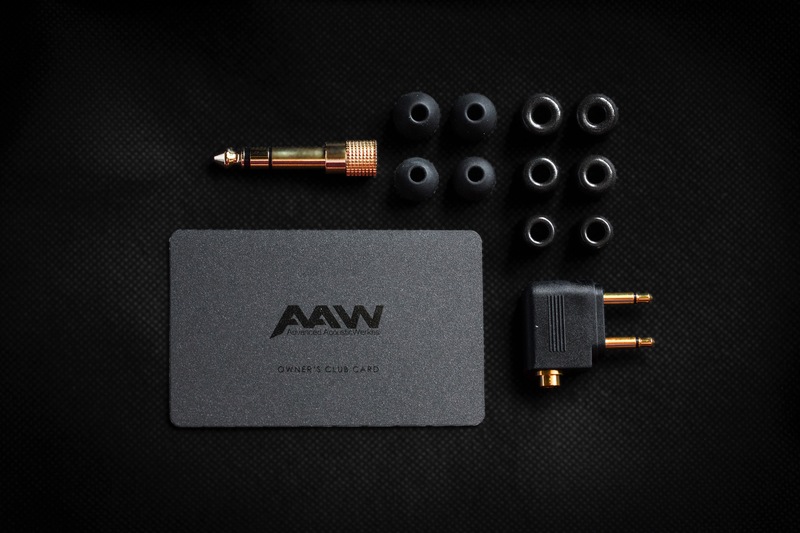 Advanced AcousticWerkes (or AAW, for short) is an in-ear manufacturer based in Singapore. Prior to the technology’s resurgence in 2018, they were one of the few major proponents of hybrid IEMs – marrying balanced-armature drivers with proprietary dynamic diaphragms through their TruXross crossover system. After making headlines with their flagship W500 – and its successor; the W900 – AAW have gone back and revamped several of their entry-level IEMs; developing a new house sound in the process. The 2018 iterations of the A3H and A1D carry excellent treble extension to complement their dynamic low-ends, producing two of the strongest entry-level pieces I’ve heard all year. 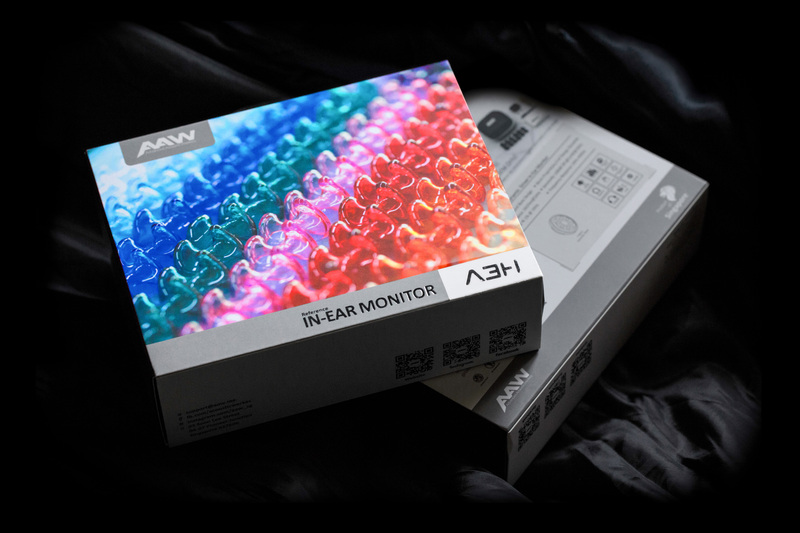 Both monitors came boxed in their retail packaging, which features a more colourful, commercial aesthetic – rather than the classy, matte black look that’s been dominating the custom in-ear space. The print work is excellent and the matte finish only further accents the gorgeous, metallic-silver text embossed on top. If I were to nitpick, the text on the A3H box is slightly misaligned. But, I’m sure more care will be put into the boxes that go out to their paying customers, and it’s still a mere nitpick regardless. Sliding off the paper sleeve reveals a black box, with the IEMs and accessories inside. 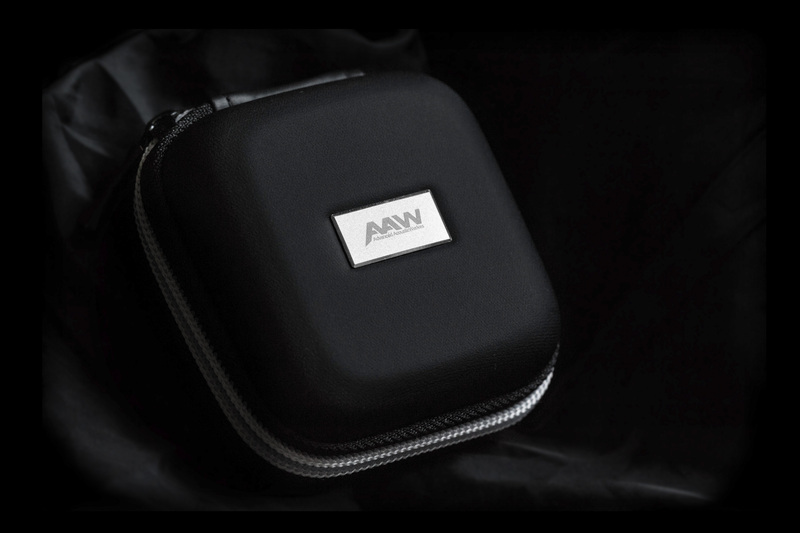 The monitors come stored in a zippered carrying case; lined all around with a cloth-like material and accented on top with a metallic AAW badge. Inside, you’ll find the IEMs and a cleaning cloth, with enough extra space to fit a spare wire and/or a wide selection of tips. Inside the accessories package, you’ll find a gorgeous owner’s card with a QR code to activate three-month’s worth of extra warranty, five pairs of spare tips (three Comply and three silicone in total; including the pair pre-attached to the IEMs), an airline adapter and a 1/4″ adapter. This is one of the most complete packages I’ve personally reviewed. It’s missing the usual desiccant and cleaning tool, but considering the bore design of AAW’s UIEMs, the latter wouldn’t be necessary anyway. Kudos to AAW for including so much within the price range. Both the A3H and A1D are gorgeously built, showcasing AAW’s vast experience at the craft. The contours of the body are supremely smooth with some of the most beautiful lacquer work I’ve seen since Jomo Audio’s Haka and Vision Ears’ VE6XC. The A3H in particular features a glittered faceplate that’s reminiscent of a glimmering, starry night. The vinyl inlays are also well-done – cleanly-cut and fingerprint-free. Finally, both monitors sport a grooved, perforated metallic bore. This effectively prevent tips from sliding off in use, lowers the monitor’s failure rate (as the stems aren’t made of the more fragile acrylic) and minimises the probability of wax build-up. 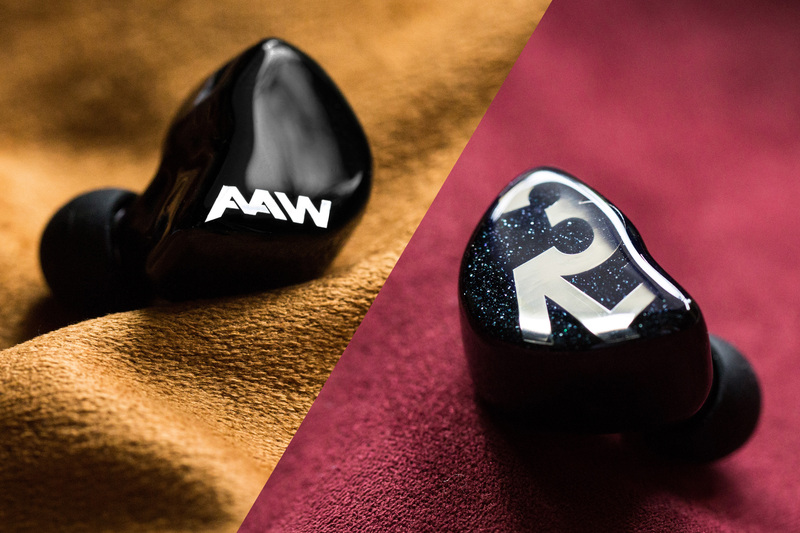 Once again, AAW boasts outstanding build quality despite their aggressive pricing – further solidifying these IEMs as disruptive forces in the market today.